The lyrics and the album had a massive bearing on Cabaret Voltaire, but basically I was too young – in 1966 I was 10 – so obviously I didn't get it at the time. 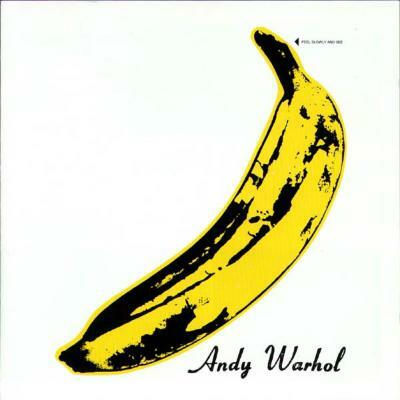 But The Velvet Underground came via Bowie and Roxy, who were talking about them, and so an enquiring young mind would go and investigate. Listening to something like Ziggy Stardust and then going to The Velvet Underground was a bit of a shock. It took some getting used to. A very decadent album – and I could just as easily have chosen White Light/White Heat but I've opted for this. I was always really interested in Andy Warhol as well, so this all kind of made sense.